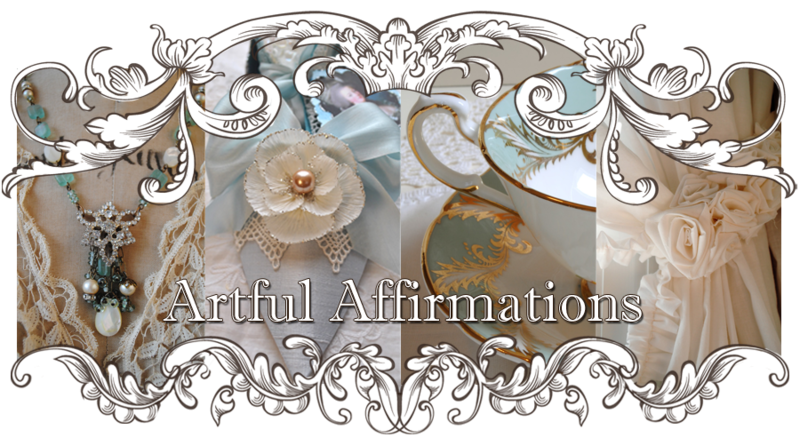 Artful Affirmations: Tea Cup Tuesday-Porch Tea, Gifts and Giveaway! My little balcony porch has been such a treat this year. that awaken in me long forgotten memories of childhood. and the warmth of the sun kissed pages of a loved book. Friends and loved ones to chat with. I am so blessed to have my friend Cheryl from England visiting this week. We have not seen each other for two years! Oh and she gave me a sweet cake plate I will share next week. I am so grateful that she could come to stay. We have a really good time together. Dianne Buckley, who is also from England. 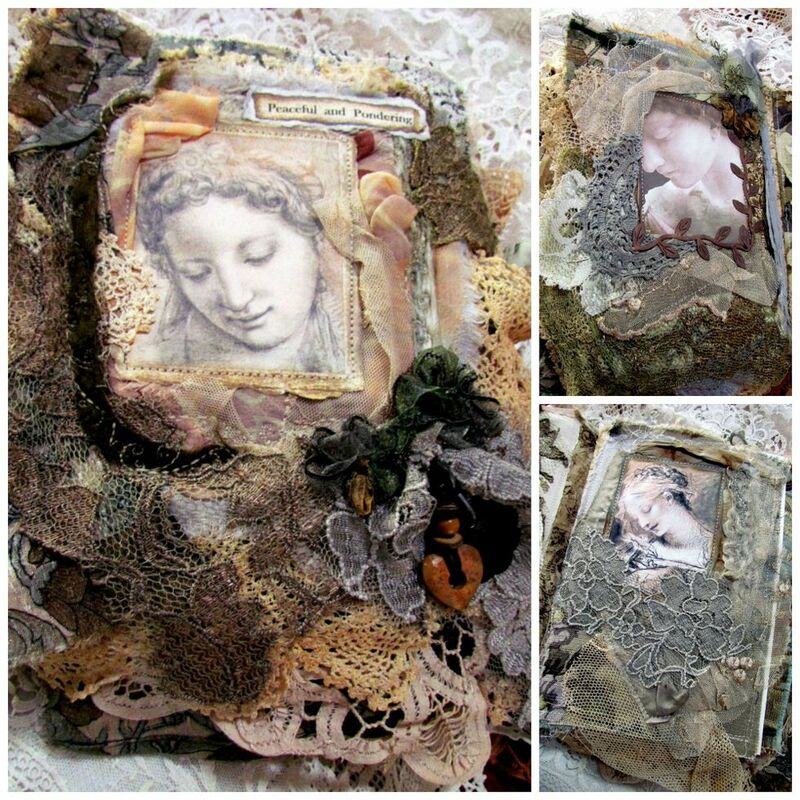 She is a watercolor artists, and creates cards as well as paintings. This is such a lovely card! They really do look just like that! And she was very kind to paint me so young! lol! And put me in my favorite color shirt. And...put me in Bertha...my tea tent! Your honor me with your kindness. I appreciate both of my friends very much. I also appreciate each of you! with a giveaway that will begin today and be added to as we go along. 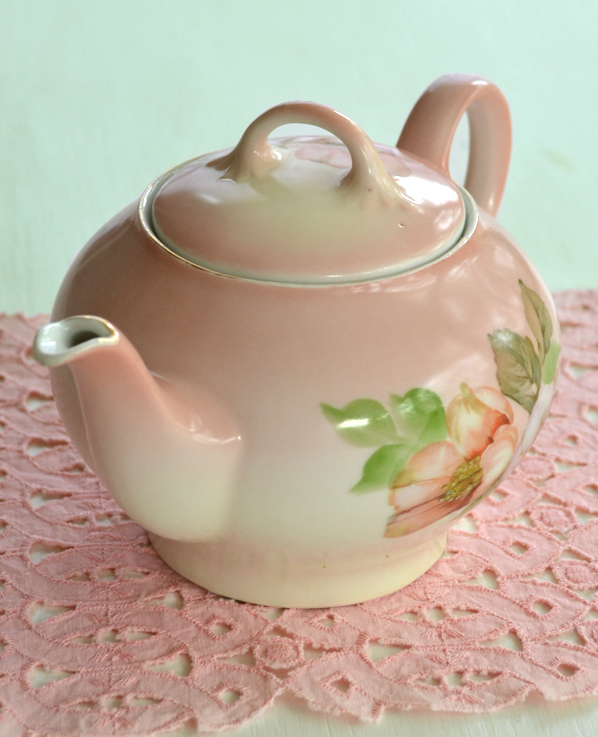 My first giveaway will be the sister match to the sweet rosey tea cup above! Many of us have Grace tea pots. This company creates beautiful patterns. This one is very vintage looking. into the drawing for the twin of the cup above. I do not know much about this company and I hope one of you do? I have had this dear little tea pot for about 18 years. Oh my I do so love roses on tea cups. Lovely giveaway. Thanks! Hi Terri, I'm so happy that your friend got to visit. I love the canvas, beautiful. Oh yes porches are so nice. Lovely tea cup, I hope someone can help you with some info on the tea pot. Beautiful giveaway, thank you. How lovely to have your friend visiting! And the card from your other friend is so sweet. I love the teacup and I would love to have a chance to win it. 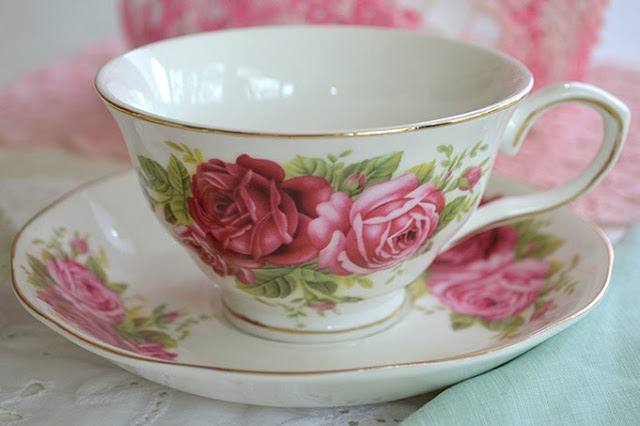 I adore roses on teacups! I really enjoyed your post, Terri. Thanks for sharing with us and have a delightful day. I am speachless about the skills of your friends. The cards are so special! What a honor to get such gifts. I am sure you deserved them well. Your Grace tea cup is so pretty. I am still in love with the wonderful cup, I won once. Thank you so much, dear friend. Hard to believe for me that this tea pot should be made between 1880 - 1918. It looks quite younger for me. Thats timeless design. Thank you for sharing this wonderful china and for hosting this sweet event. It's nice to be back linking with you for tea. 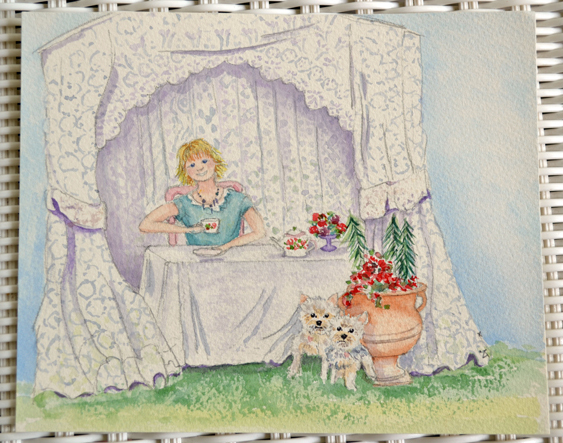 I too am in awe of the watercolour painting of you and the dogs in the tent. Your friend obviously follows your blog and pays attention to the little details. The teacup is lovely, please enter my name for your draw. I have no information on the teapot other than to say it is pretty and the right size for one person to use for afternoon tea. Oh, my, how sweet of her to paint that perfect tea scenario - how truly thoughtful of her! And all your presents from your friends, just so kind. So glad you had a nice visit, she came so far to see you, how awesome. I LOVE that pretty Grace teacup- though I need no teacups I wanted to say that is a generous giveaway and someone will be so honoured to own a cup that matches yours. très jolie tasse avec des roses ! happy you.... visits and presents and nice gifts.... I think you deserve it!! thank you for a chance to win your beautiful giveaway! I sing in!!! What a wonderful post! It really brightened my day. That sweet little watercolor of you is absolutely delightful. 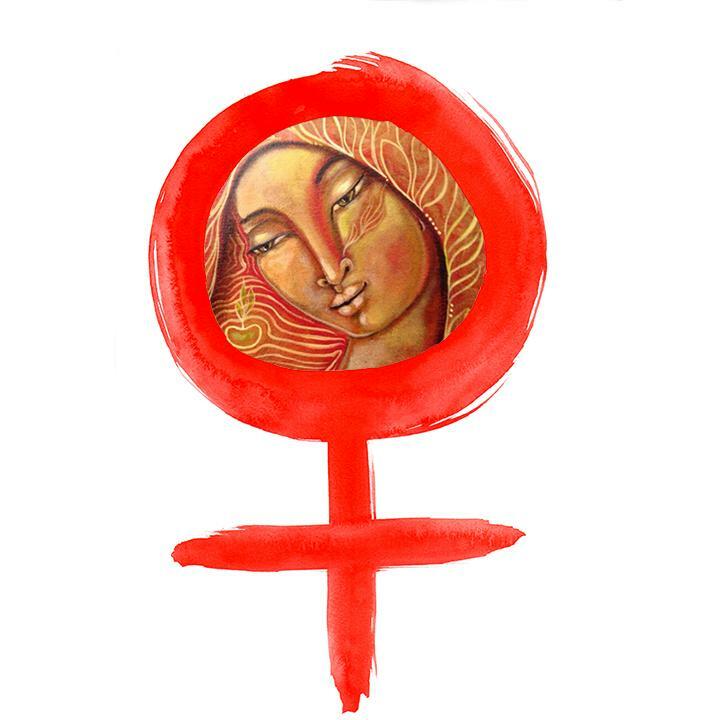 I think she captured your real essence. Thanks for the giveaway you are offering. I'll keep my fingers crossed! 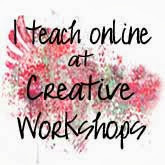 so happy to discover your nice blog and to follow you back (LE CHEMIN DU BONHEUR) I'm so pleased also to participate to your link party. Our friends know exactly how to please us !! Watercolors are so pretty. There's something so innocent yet utterly romantic about them. The painting of you is so sweet! How blessed you are to have such lovely friends! 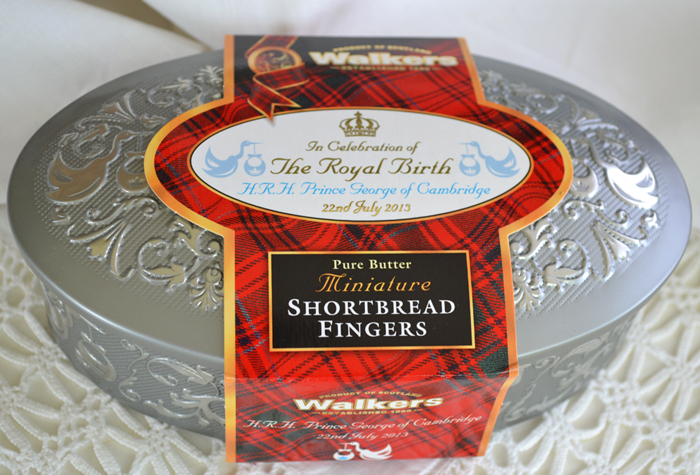 I have always liked the way the Brits package those shortbread cookies. Your teapot is cute too. You obviously have wonderful friends! I wish I could join in the tea cup Tuesdays but I have a very limited amount of cups & saucers. We moved into an apartment and I had to downsize all my things so now only have maybe half a dozen. Your rose one would be wonderful to win and you can be sure I would be able to find a place to put it on display! Sitting out on your porch with your good friend having tea and cookies! Your giveaway is very generous already... That's a beautiful cup. Hello Terri! I love it when dear friends come to visit! 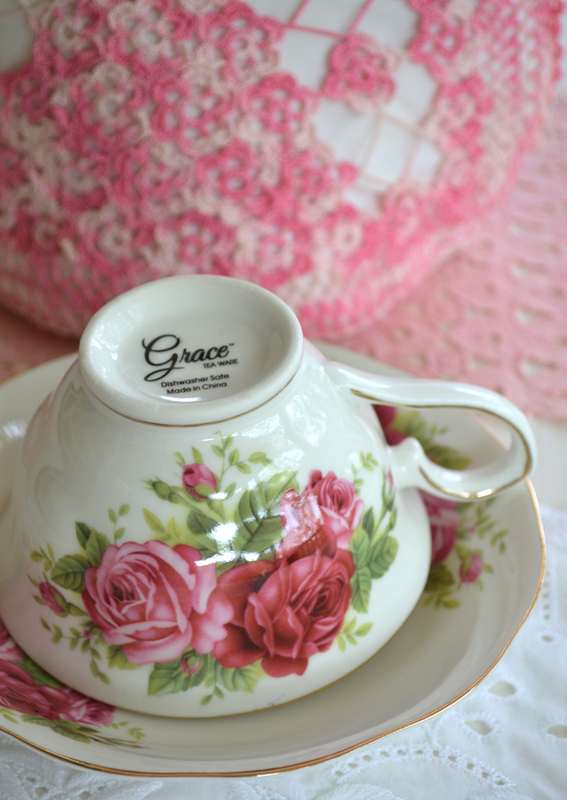 Please enter me in the Grace teacup give away. It is so beautiful! I love your apple blossom tea pot, so pretty. It's great you have your friend Cheryl with you. Precious times, I have just spent a weekend with a friend I hadn't seen for over a year and it was like we had never been apart we are so comfortable with each other. Your painting from Dianne is adorable, I can imagine my reaction would be much like yours, what a generous gift taking time to make this for you. 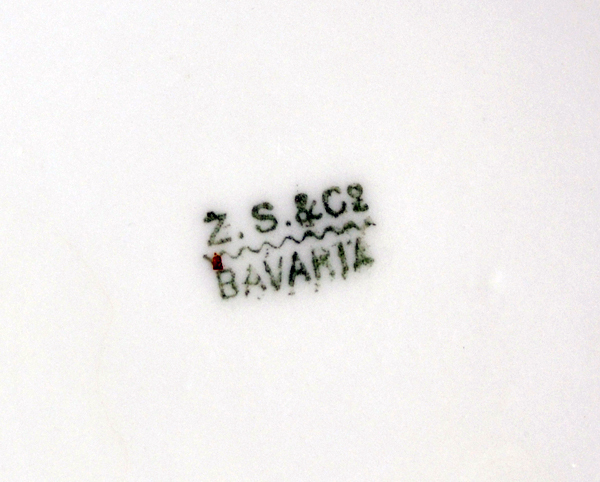 Your teapot is a sweet ,romantic piece ,too.. As far as I know, Bavaria is a German compagny. Glad you are back from your blogglng break! You were missed! Beautiful teapot and teacup! So glad you are having time with your friend! 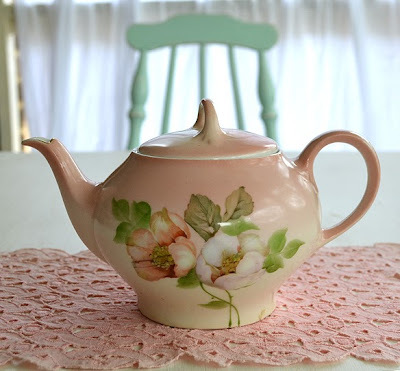 Please enter me in your lovely teacup giveaway! Thanks for hosting your party! Thank you for hosting your Tuesday party! What lovely gifts from your friends - very special. I'm hoping my post fits in - there is only one image of tea cups but for us it was all about our afternoon tea parties. A beautiful giveaway - how generous of you - thank you. That watercolor from your friend is really a special gift. How thoughtful of her. And how thoughtful of you to be giving away such a beautiful teacup. Please enter me in the giveaway. Here's to many more visits with close friends on the porch. 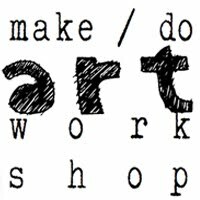 That watercolor is incredible - how to people do that? What a treasure you have now! A wonderful post here and always when we share about friends! 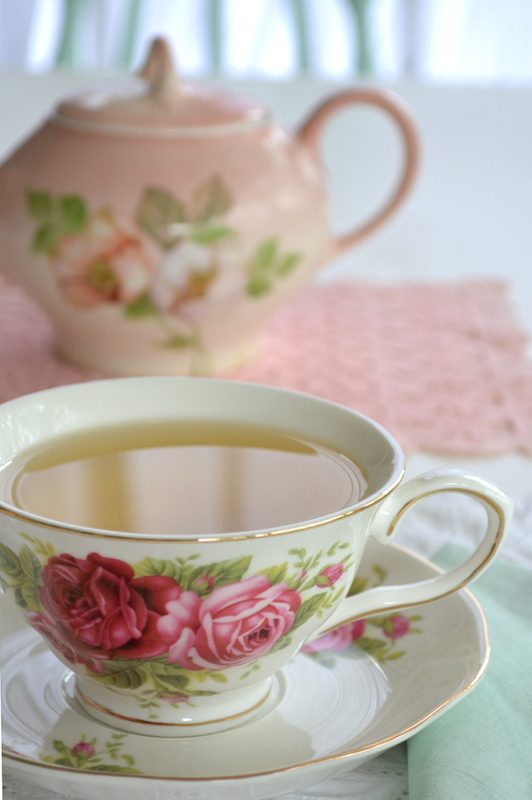 Roses on teacups are so delightful - and what sweet gifts from your friends. Teacups with roses--my favorite! Would love to win the giveaway! You paint a pretty picture of your porch....I can't wait to see! How wonderful you are spending time with Cheryl, relaxing, and enjoying the last bits of summer. You know I am always impressed with your teacups and knowledge of them, and your taste is impeccable! What a lovely tea cup and a generous giveaway. It has been a while since visiting and I enjoyed my visit here today. The watercolor was lovely. The cards were beautiful! So glad you got to visit with your friend. 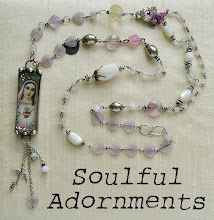 So many beautiful treasures to share! I especially loved seeing the Shortbread (tugged at my little Scottish heartstrings)...hoping to get the necklace from your class made up today...90 here today eek! 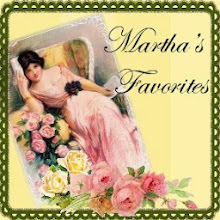 I don't stop by your blog often enough, as I am always delighted with your posts. 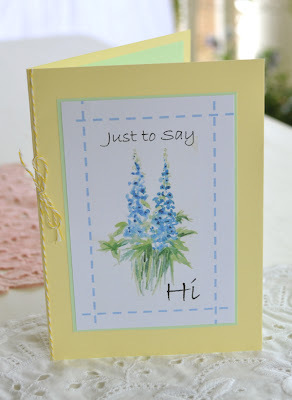 The watercolor card is so very lovely...so sweet of your friend Dianne to paint it for you. And also so lovely your friend came for a visit from England...how very special! The rose tea cup reminds me of one my own grandmother had and I inherited from her when she passed away. Your tea cup does look very vintage, by Grace. Reading about your porch made me feel I was right there with you. If only! I love the beauty of your words! What a lovely teacup, please do include me in the giveaway! I love the watercolor your talented friend sent you - and the celebration shortbreads, yum! Thanks. Wowness..that watercolor painting is so beautiful and charming..very very special! Love everything you shared here..the gorgeous teapot and cups..stunning..and yummy biscuits! 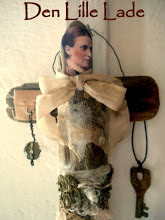 So lovely and enchanting a post! What lovely treasures, including the sweet friendship! I must have re-read your post 3 times, to take it all in! So charming ~ enjoy your visit. What lovely card your friend made for you! And the rosey teacup looks beautiful! 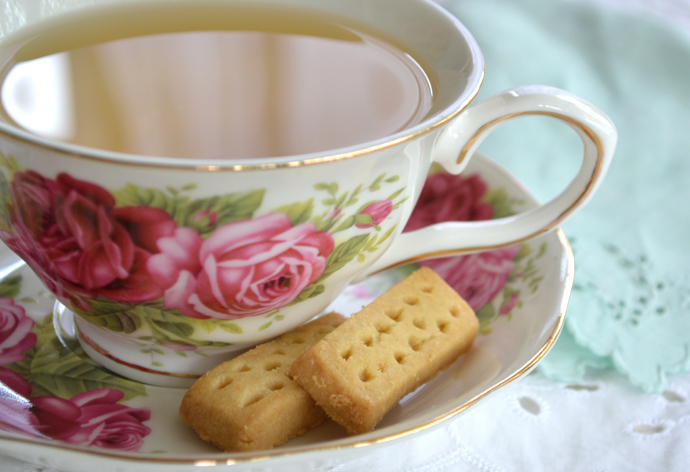 Tea time is the perfect way to catch up with a dear friend. I can think of no better way to spend an afternoon! 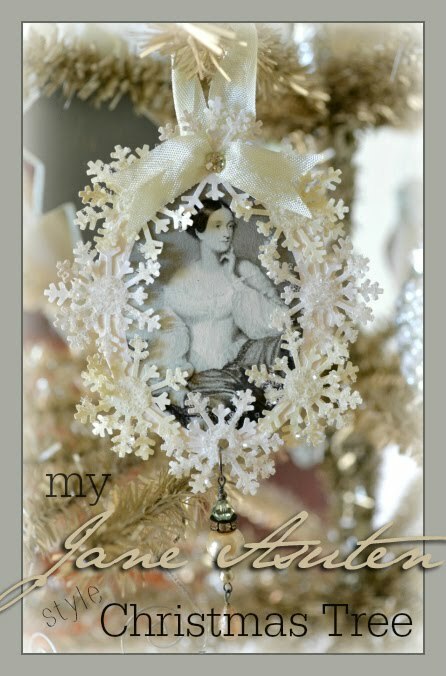 I was over on Marianne's Leisure Lane just a while ago and she featured your blog/post and giveaway. Boy, wouldn't I like that Bavarian Teapot ... she's beautiful. BUT that teacup and saucer are quite nice too. No, I wouldn't mind being considered for the teacup and saucer. Thank you for the opportunity. Since I was late coming over, I've read the posts after this as well. Really enjoyed my visit. I hope you enjoyed the visit with your friend from England. And, what a neat surprise in your mailbox. Very nice surprise. Hi, I just stumbled upon your lovely blog. The teacup is beautiful. Roses are a favorite of mine. Please drop my name in the hat. I'll be back to catch up on what I've missed.